The sixth season of the popular TV series ‘Braxton Family Values’ returns tomorrow, March 22, and fans are really excited. Latest reports claim that Tamar Braxton refuses to promote the series now because she’s upset over the show’s portrayal of her estranged husband, Vincent Herbert. Pick your side. A new season of #BFV starts this March! Tamar seems to be angry with her family because she believed that they have all teamed up to vilify Vince, according to TMZ. 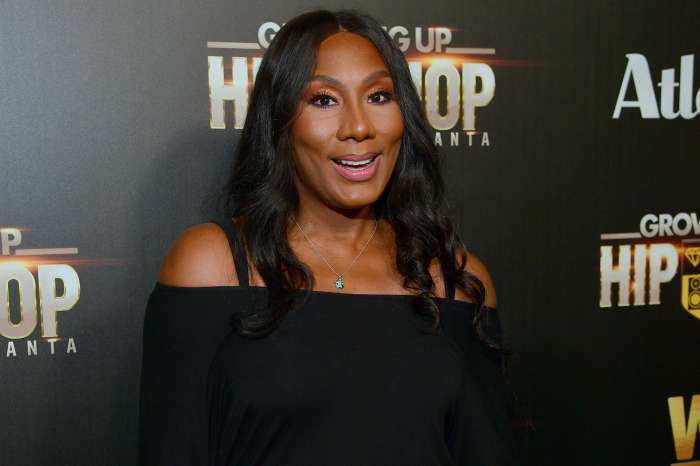 After the split, Tamar claimed lots of time in public that she and Vince are not getting back together, but they are trying to remain cordial for the sake of their baby boy, Logan. On the other hand, Tamar herself accused Vince of having an affair behind her back after she took all that back a few months later quite suspiciously. Now, Tamar is refusing to do a promo for the show at least until the production team edits the scenes that she feels are untruthful and unfair. Do you think the production team will cater to her request?